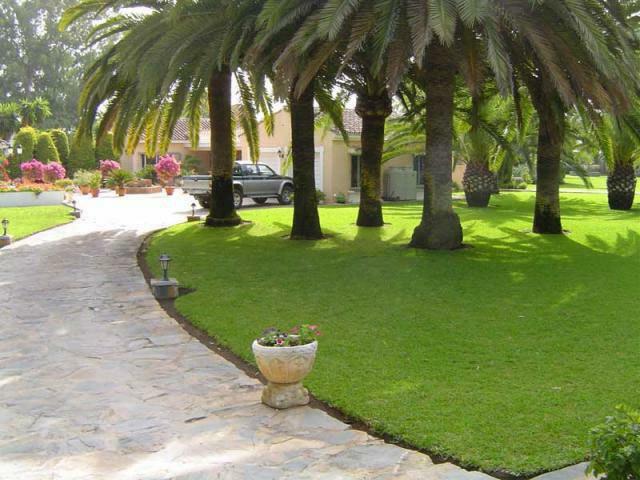 Beautiful beach side estate with 10.000m2 gardens including guest cottage to accommodate additional guests or house staff. 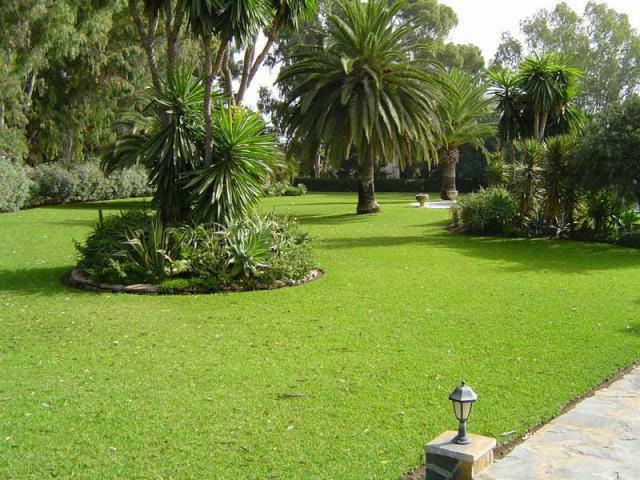 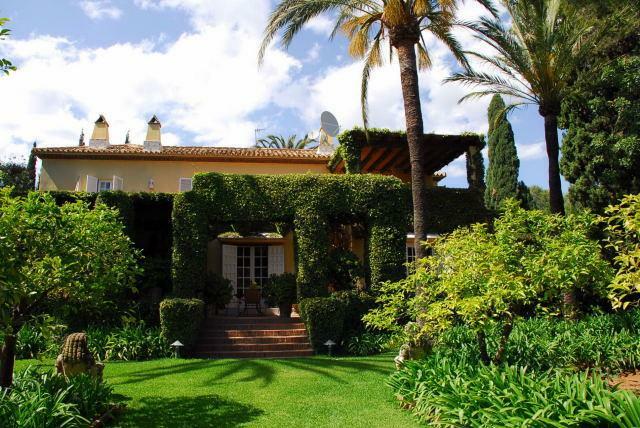 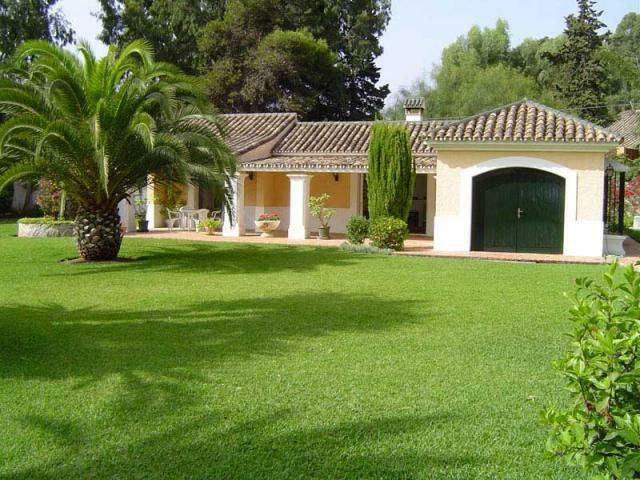 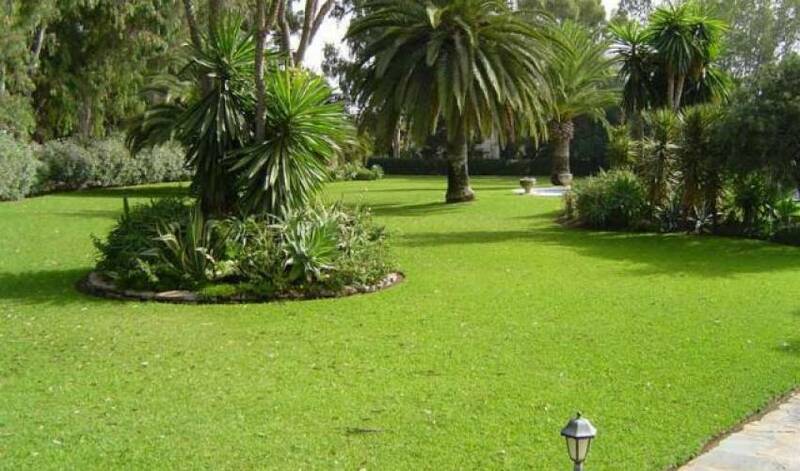 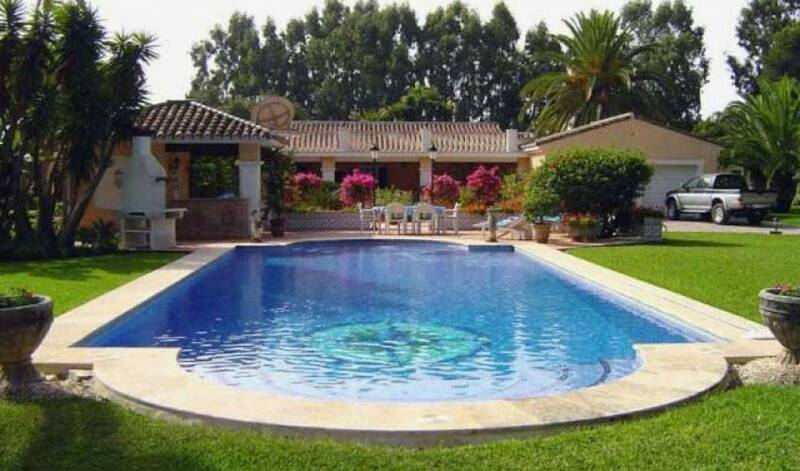 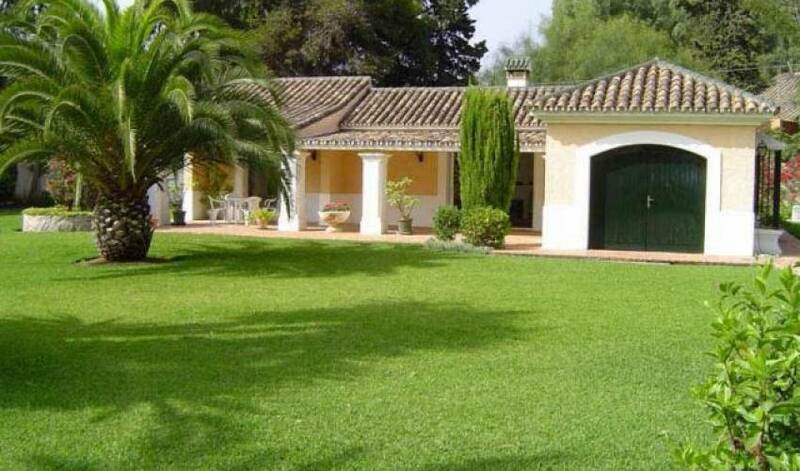 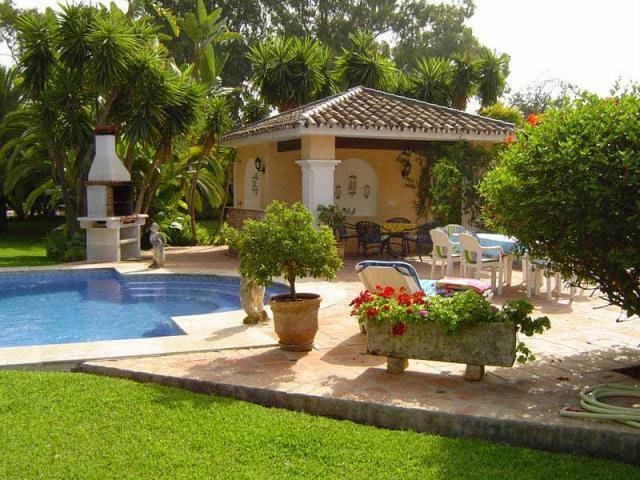 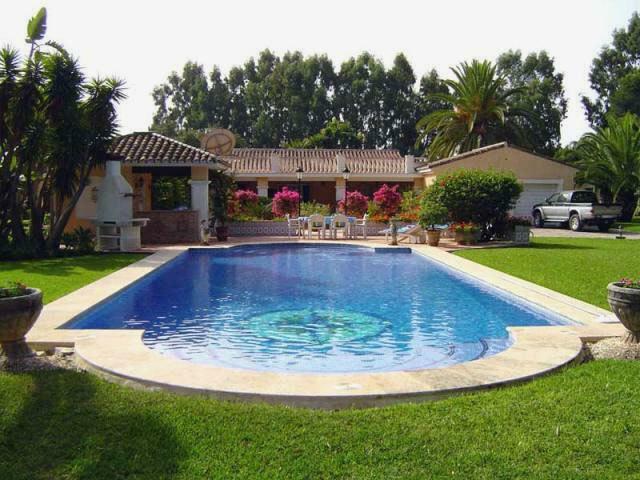 Located in a very quiet and private area west of Marbella. 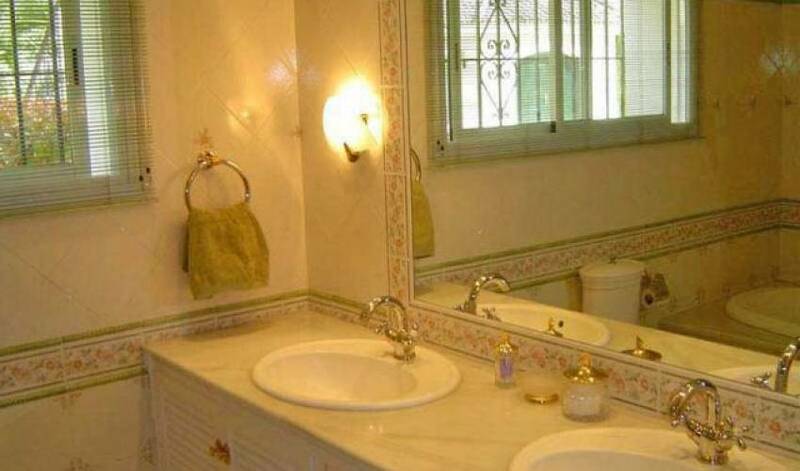 Possibility exists for larger groups of people due to the guest cottage. 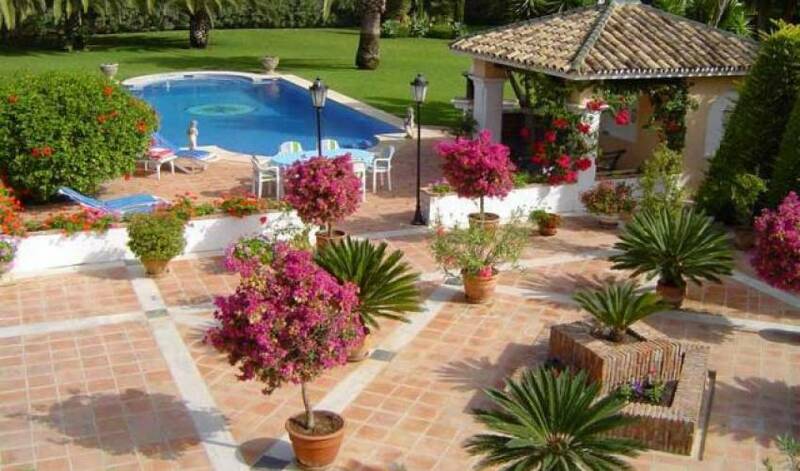 Housekeeping and gardener are included. 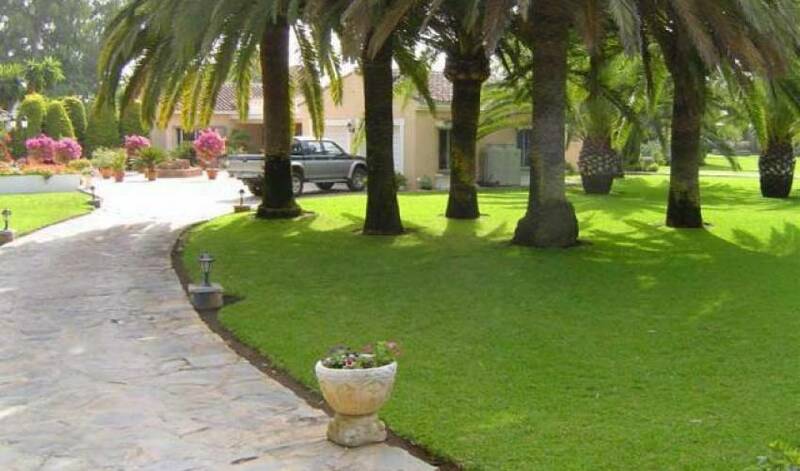 Four double bedrooms and four bathrooms easily accommodating 8 people in the main house, with 2 more in the guest cottage. 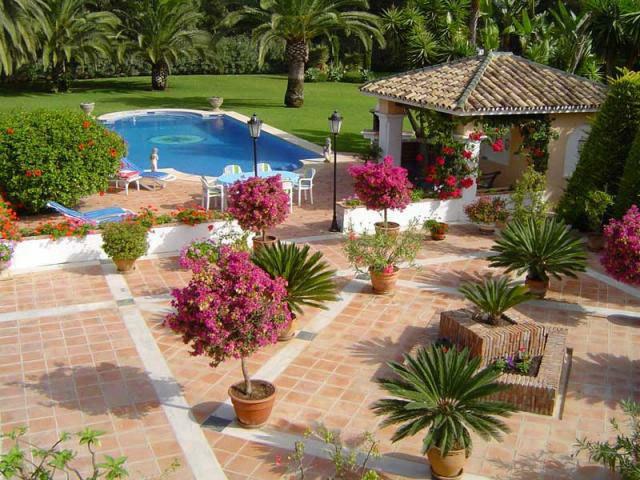 Views are to the garden from all aspects of the house and the garden is completely private. 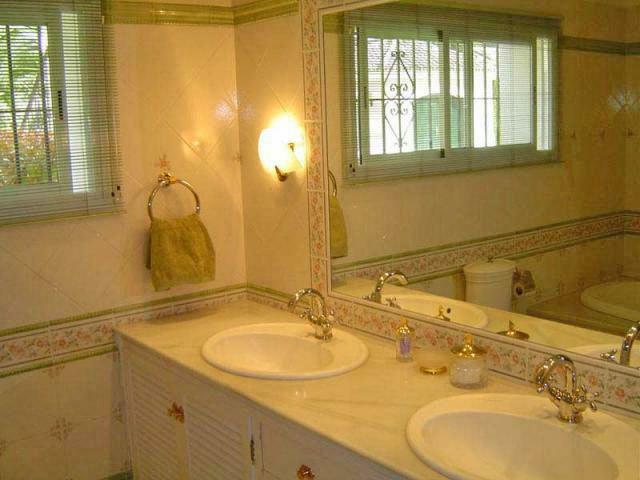 Guest cottage with self-contained bathroom and kitchen. 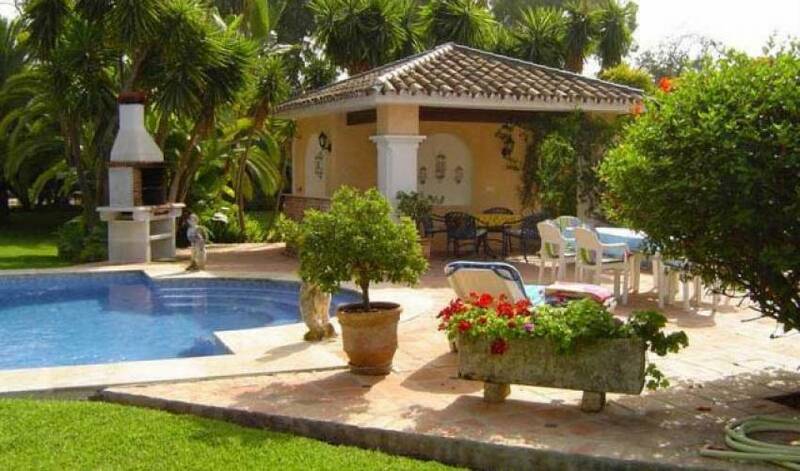 Only 100 meters from the beach and available for weekly rentals.